Choosing a shampoo that’s right for you in the minefield that is the hair-washing market can sometimes seem to be an impossible task. With shampoos that claim to do all sorts of things, from anti-frizz to repairing split ends, it’s tough to know which one is best. But if you’re looking specifically for an anti-dandruff shampoo for your morning shower, it seems we may have found the holy grail product. The Body Shop revealed to You.co.uk that their Ginger Anti-dandruff shampoo is going down a storm with customers, selling one every four seconds. Their hugely popular shampoo is sold in a travel-size 60ml, 250ml, and 400ml bottle, meaning there’s a size for every requirement. 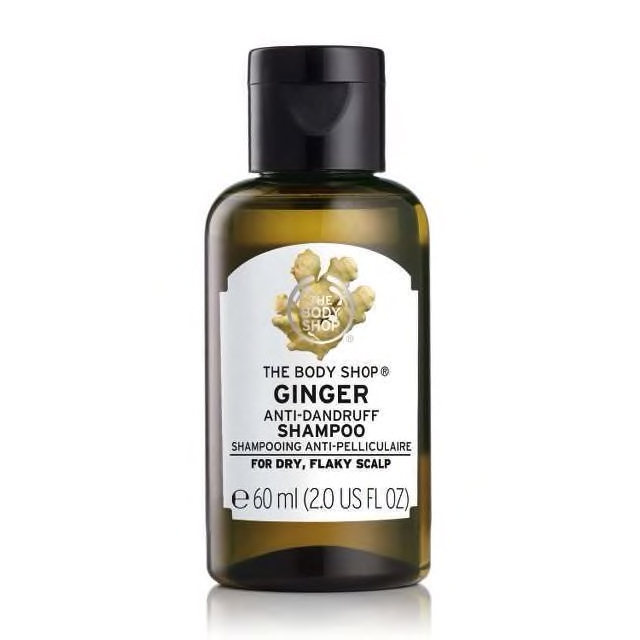 The company vow that the product “gently clears loose flakes and soothes the scalp”, and with a refreshing ginger scent, it’s certainly seeming promising. But the best part? The shampoo is also hugely affordable too. For the smallest size, you can expect to pay just £2. The largest bottle is on sale for £8.50, and the 250ml bottle is available for only £6. And you needn’t take our word for it. Plenty of happy customers have posted on The Body Shop website, singing the shampoo’s praises. If you fancy getting hold of the shampoo yourself, you can order online for delivery, or pick it up in store.